I’m a big fan of proper soul food. Hearty, meaty, delicious dishes that satisfy every single bone in my body. I jumped at the chance to check out the latest menu at St. Bart’s in Smithfields (overlooking the infamous London meat market) and walked away from my dinner with a big smile on my face – not only because the food is exceptional, but because your wallet will thank me too. St. Bart’s is part of the Hush Heath Estate group (the only English vineyard dedicated to the creation of Rosé sparkling wine). 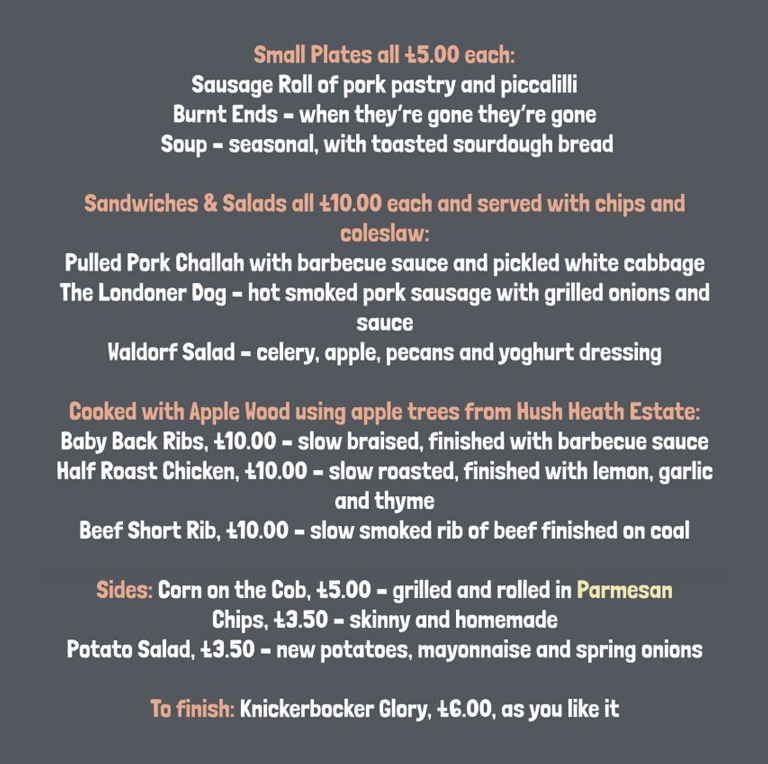 I was excited to try the BBQ menu from the moment I discovered the meat would be smoked using apple wood from the estate’s vast orchids in Kent. 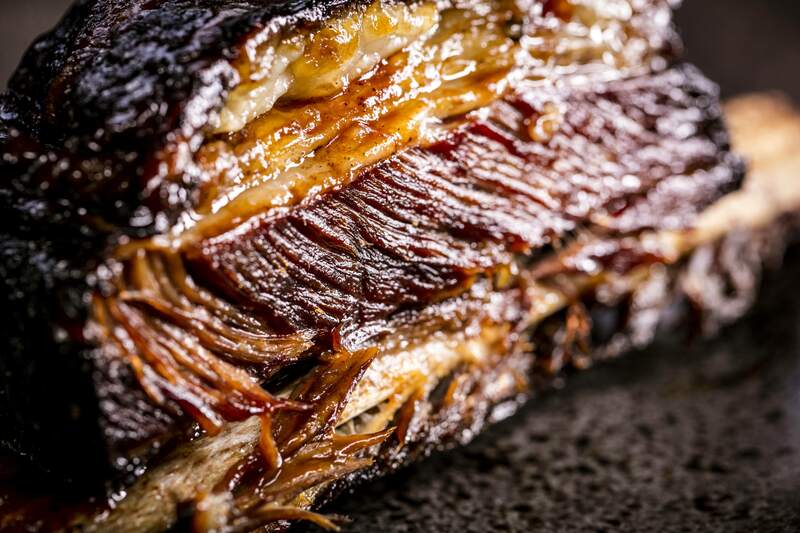 The food takes culinary influences from South West America, notably pit master low and slow cooking, as well as charcoal grilling from the Basque country. The main thing I took away was how generously proportioned the food is for the price. The Beef Short rib was gigantic, and at £10 for a fine piece of meat – St. Bart’s has a delicious price to match the food and wine. Standout dishes for me include the Baby Back Ribs, Burnt Ends and Beef Short Ribs. Pro tip: you can ask them for a platter with a mix of all the meats if you can’t make up your mind. 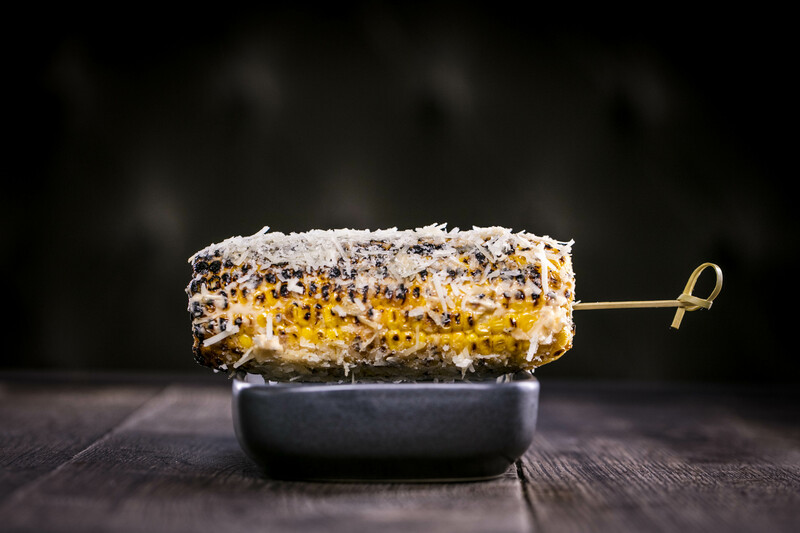 Not forgetting, a pimped up corn on the cob completely coated in parmesan cheese. 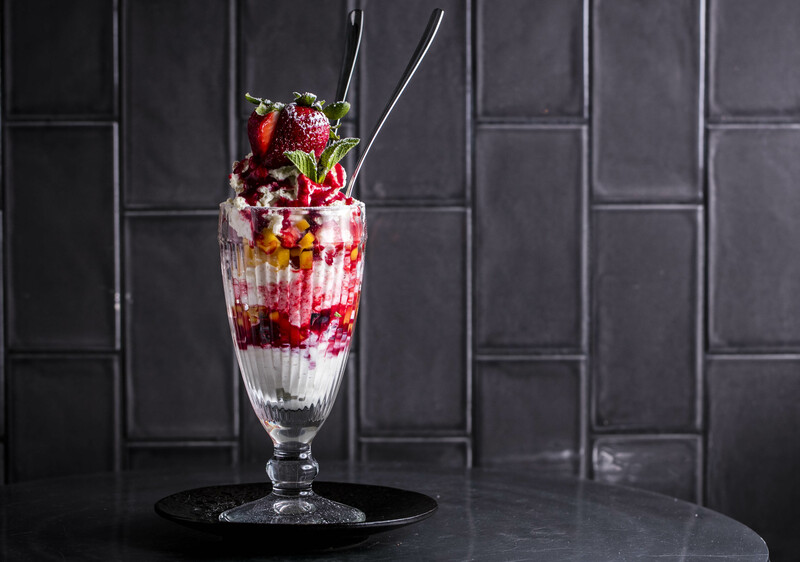 The knickerbocker glory was the right amount of sweet without being stodgy at the end of such a big meat fest. It was light and airy, and I’d liken it more to an Eton Mess if anything. Technically this is to share, but I could eat it all. If you’re looking for a new place to check out, St. Bart’s oozes a classy, laid back atmosphere which I reckon is going to become a firm favourite on my list. The restaurant itself has an impressive interior with high ceilings, and a lively main bar. The Mezzanine overlooks the main bar and also tucked away upstairs is The Balfour Bar – a ‘Speakeasy’ style private room dedicated to sparkling wines from Hush Heath Estate. My last piece of advice: don’t wear tight clothes.